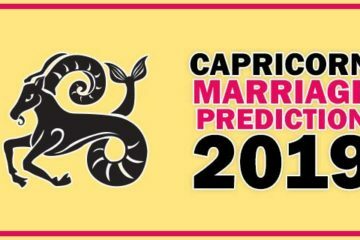 Cancer people who are waiting to get married this year there is hope but fulfillment depends upon Saturn only. The Saturn is slow planet. When Saturn aspect is on 7th house (Marriage house) the marriage happen with a serious delay. Saturn’s position this year will be on 5th house and its aspect will be on 7th house. In the beginning of this year the Saturn has changed its position from 5th house to 6th house. Being hair in 6th house Saturn is good for cancer people. On the other hand the Jupiter aspect on 7th house is auspicious for cancer people and this will bless them with a very good news of marriage. Saturn will be in 6th house till 21 March 2017 so there are high chances of marriage for cancer people this year till June. But after June the Saturn will come back to Scorpio and its aspect will be on 7th house. As a result the marriage related matters will stuck for cancer people. 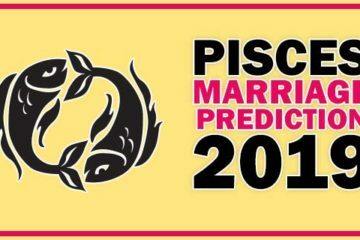 Those who are waiting for love marriage they also should plan their marriage before June unless Saturn aspect will create problems in relationship. after June 2017 the saturn aspect will be on 7th house till the end of the year I believe there is no chance of love marriage for cancer zodiac sign . 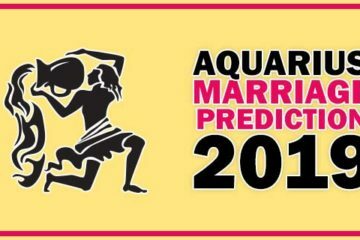 The conclusion is if you are cancer zodiac sign and waiting for marriage before June you can expect your marriage.Your marriage Yog is very strong till June 2017.